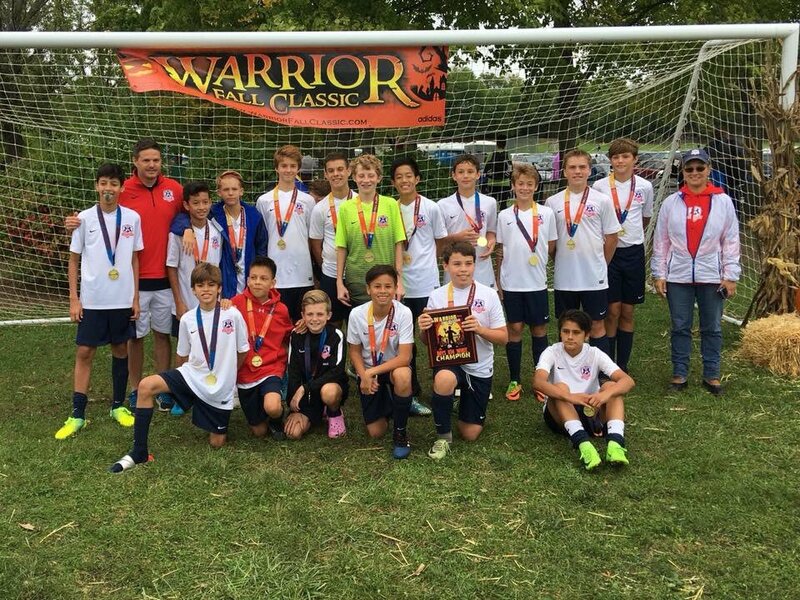 2004 Boys Blue Win at Warrior Classic! The 2004 Boys Blue come home as champs of the Warrior Fall Classic. Congrats boys and Coach Connor on a successful weekend!